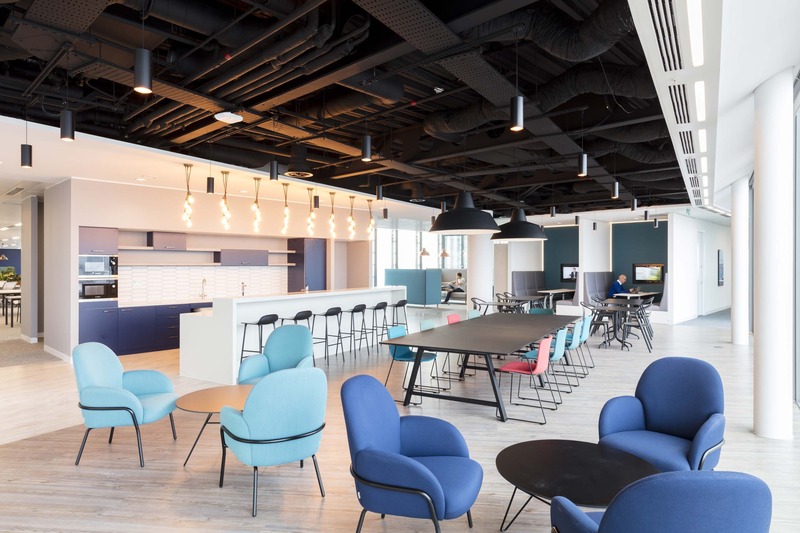 We were briefed to create a new agile working environment on the tenth floor of Central St Giles for NBC Universal, who already occupied three floors. 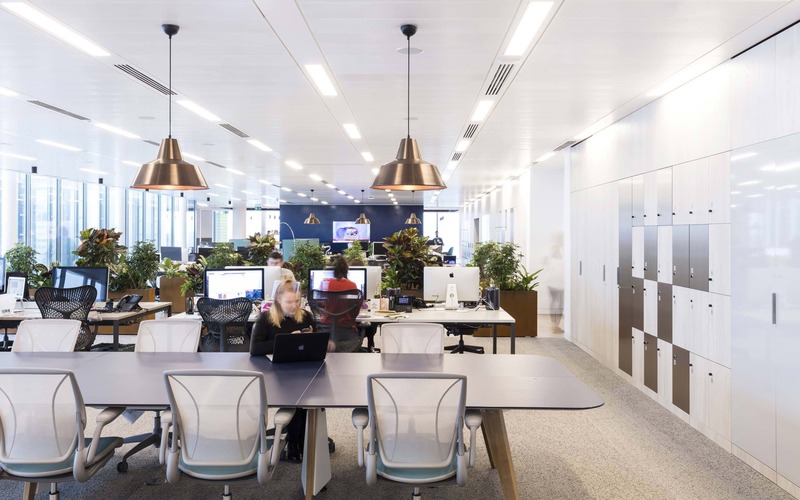 The addition of the new floor marked the beginning of a new agile way of working for the company. 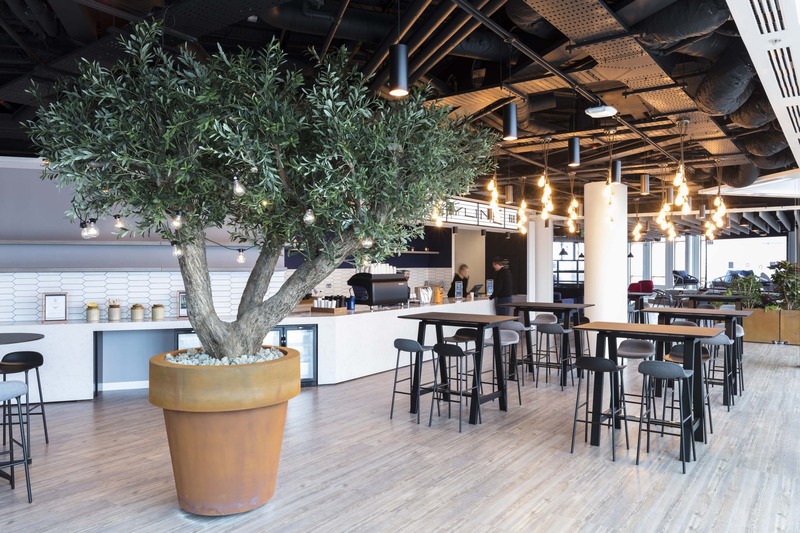 Our fit-out for the tenth floor of the building needed to accommodate 250 employees and incorporate open plan office areas as well as a large café, flexible meeting spaces and collaborative areas. 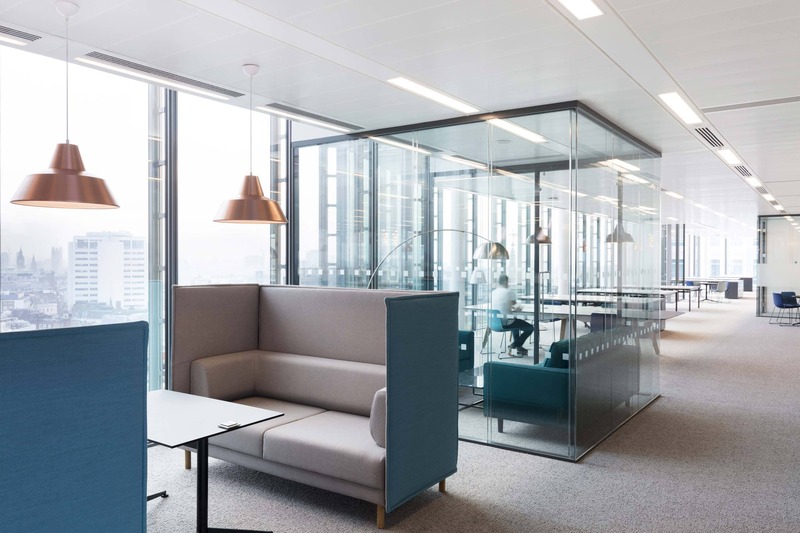 Our design and the circulation routes through the space have been influenced by the outstanding views and vistas of this central London location which aspires to bring ‘the outside in’. The look and feel of the space alludes to a refined industrial theme. 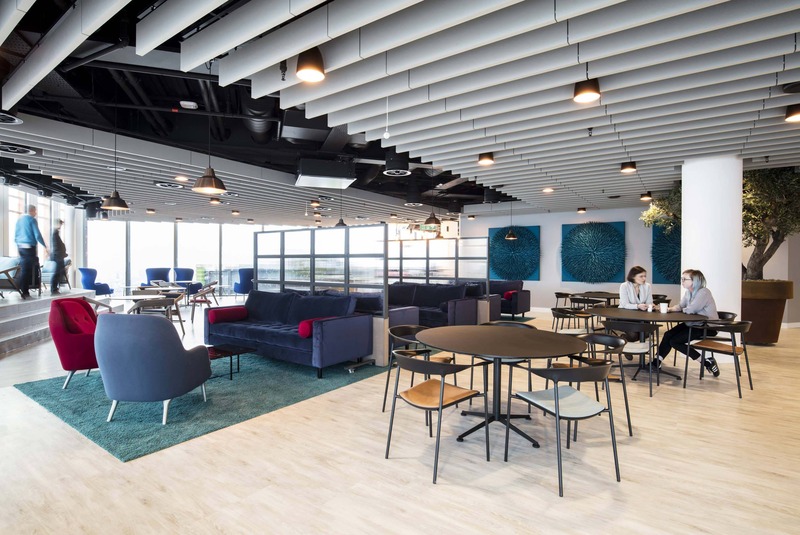 A key feature of the design is the flexible ‘Town Hall’ space designed to accommodate all 200 NBC staff in the building. 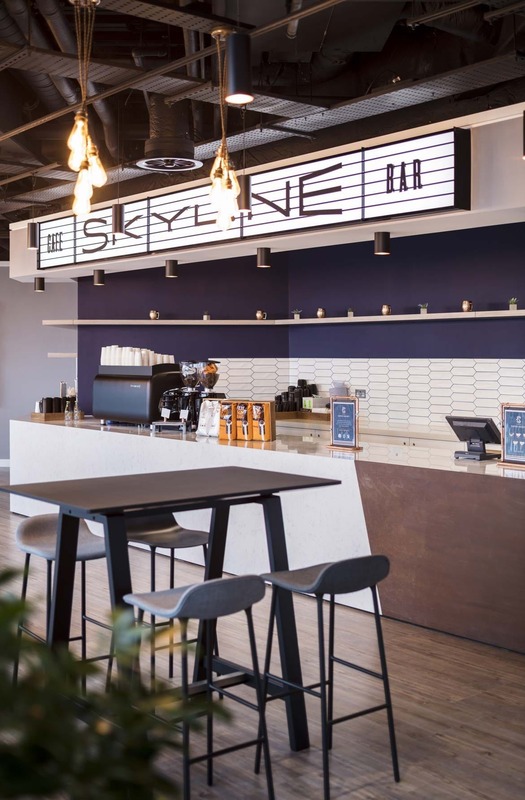 The space includes a barista coffee bar which leads out onto the stunning terrace space, as well as a large café and informal meeting area which incorporates a wide variety of flexible seating.